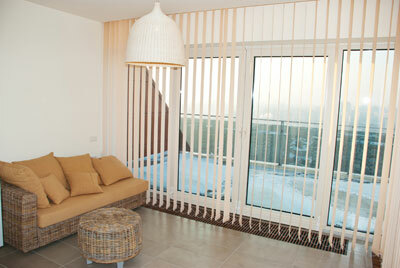 What types of blinds do we clean? What type of things can you remove from my blinds? Dust, grime, kitchen grease, mould, nicotine. We service both domestic and commercial. Since starting in 1996, we have cleaned and repaired thousands of blinds in houses, hospitals, universities, large commercial premises, real estate properties, and government departments throughout Melbourne and Gippsland. We at Hi-Tech Blind Cleaning Melbourne believe in keeping our prices at an affordable level so that our customers can keep their blinds fresh all year round by having them cleaned on a regular basis. We offer a free over the phone quote for cleaning and repairs, and our lovely phone staff will be more than willing to explain to you the pricing and details of how the cleaning and repair process works. How does the blind cleaning process work? 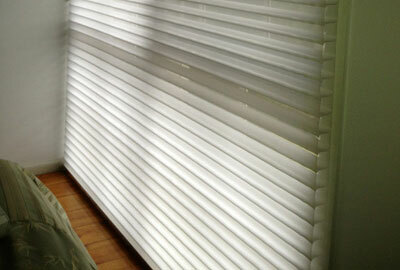 Blinds are picked up and removed by us in the morning at a time that is convenient to you. They are then taken to our factory where they undergo ultrasonic blind cleaning to remove the grime that may be harbouring bacteria, leaving them hygienically clean. We then hang them in our drying room until they are completely dry, and then return and re-install them back on your windows that afternoon.